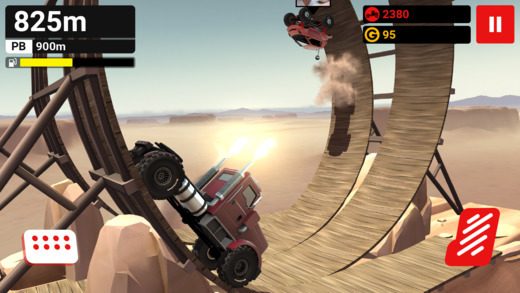 There isn’t too much of a learning curve when it comes to this off-road racing game–nothing that a little practice won’t fix. You can upgrade your truck to help grab a bigger piece of the leaderboard, and race against your fiends for a larger piece of the bargain pie. 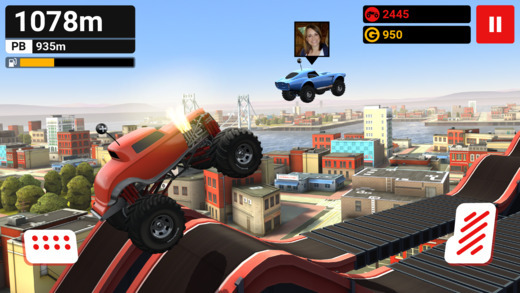 There are tons of different courses and vehicles to choose from like the Big Rig, the Tank and the Muscle Classics. 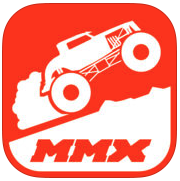 Here’s an App Store link for MMX Hill Dash — Off-Road Racing. Compatible with iOS 8.0 or later, MMX Hill Dash iOS is an universal app that works with iPhone, iPad, iPod Touch and Apple TV. 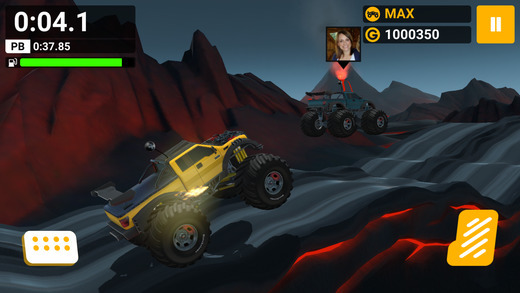 Bottom line–this Off-Road Racing game is an incredibly fun racing app with a large optional set of in-app purchases to prolong that madness. With over 10000 app reviews, it is easy to see what it’s been such a favorite game among iOS users. If you’re interested in more great iPhone apps, check out our Best iPhone Apps section!